He’s the triple threat: A legendary singer, songwriter and guitarist who has achieved fame around the world over three decades of excellence. 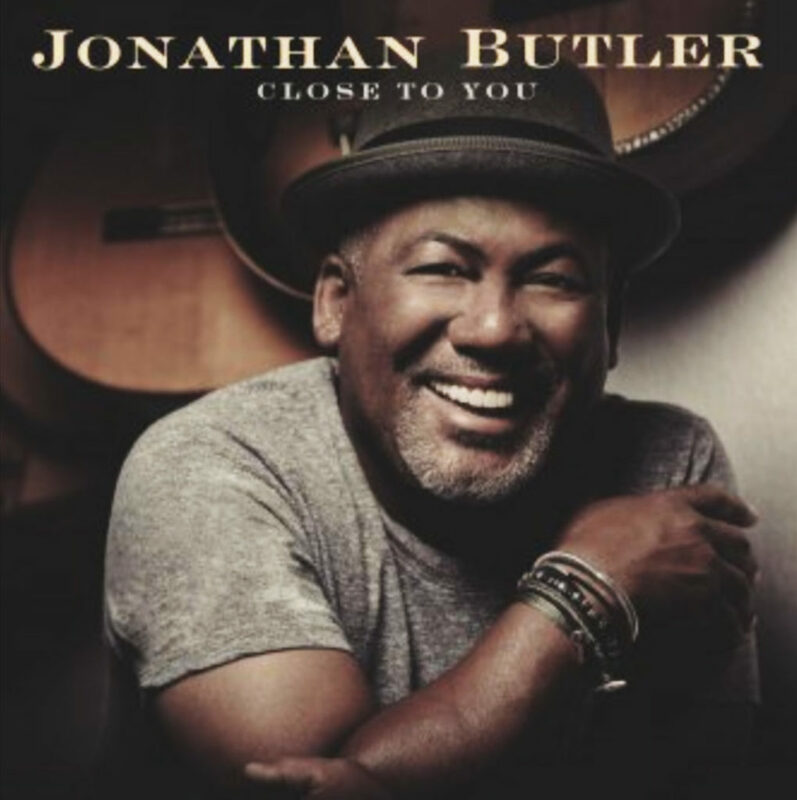 And now the great Jonathan Butler has returned with a brand new album celebrating the music of Burt Bacharach. With an incredible band that includes Donald Hayes (saxophones, flutes, horn and string arrangements), Ramon Islas (percussion), Cameron Johnson (trumpet), Nadira Kimberly (strings) and Dan Lutz (upright bass), Jonathan has created a set for the ages. We’re proud to present Close To You as our Album of the Month for September. Check it out below and then get this fantastic disc for yourself.